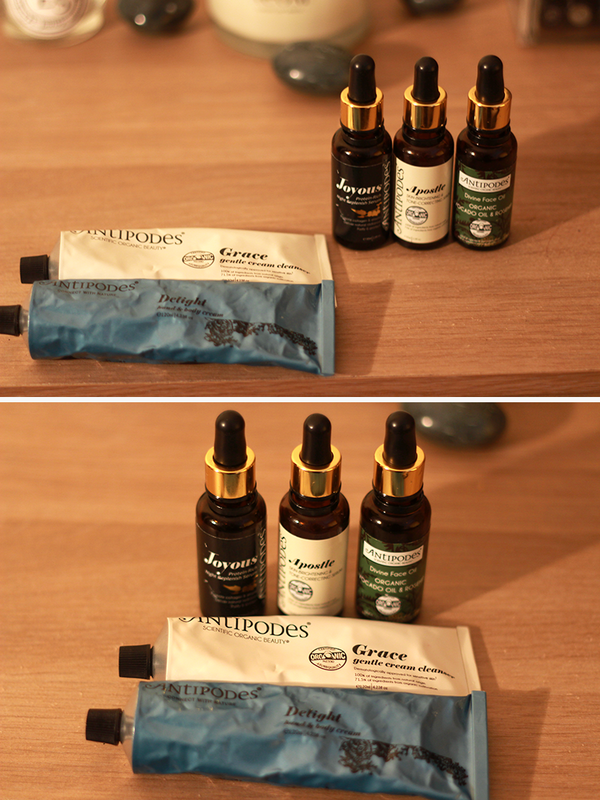 There aren’t many skincare brands that I can boast about more than Antipodes Organic Skincare. My love affair with the brand began way back last year when I was introduced to them via the limited edition Selfridges’ beauty box where I received the Divine Face Oil (see my review here) and instantly fell in love. So far, I’ve gone through three bottles and after trying out other products within the range, it’s become clear that my skin absolutely adores the stuff and it has quickly become my favourite brand of the year. Elizabeth Barbalich is the lady behind the organic brand which came into being in 2006; the result of what she says was a “desire to create premium scientifically validated organic beauty products from fully sustainable sources which can be used every day by women.” What should be noted is although the company make organic, natural skincare products inspired from New Zealand agriculture, they are also a science-based company who take great care in testing their products to the highest standard using independent laboratories (and no, they never test on animals!). 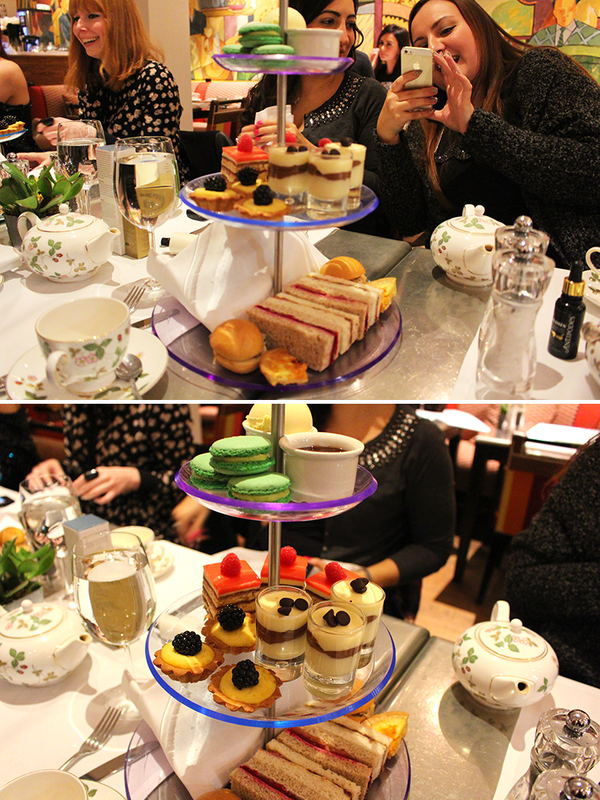 Last month, I and a handful of lovely bloggers were kindly invited to Afternoon Tea with Antipodes Global Brand Trainer Stephanie Malcom who had flown in all the way from New Zealand just to see us(how lovely!). It was all in aid to make us more familiar with the brand, as well as informing us of the release of a couple of new products which I will briefly touch on below. I had such an amazing time getting to know more about the brand while sipping on some fresh green tea (I’m trying to be good 😉 )and catching up with some awesome blogger pals. We were all sent away with some of the new items in the range. I’ve been using them exclusively since in order to check for any improvement in my skin during the drying winter. Delight Hand & Body Cream (120ml / £24.99) & Grace Gentle Cream Cleanser (120ml / £24.99) are the latest additions to the Antipodes family. Delight is a high performance creamy moisturiser that contains macadamia nut oil, avocado oil and vinanza grape which helps to hydrate and leave your skin silky smooth. It has a light, sweet fragrance of vintage gardenia which isn’t too overpowering on the senses. Grace is a cleanser I would highly recommend as it is extremely effective at removing makeup and dirt without being abrasive or irritating to skin – so it’s a great one for those of us who have sensitive skin. The cleanser contains an anti-inflammatory anti-oxidant called Vinanza Oxifend, as well as avocado oil and marigold flower extract to help smooth the skin. 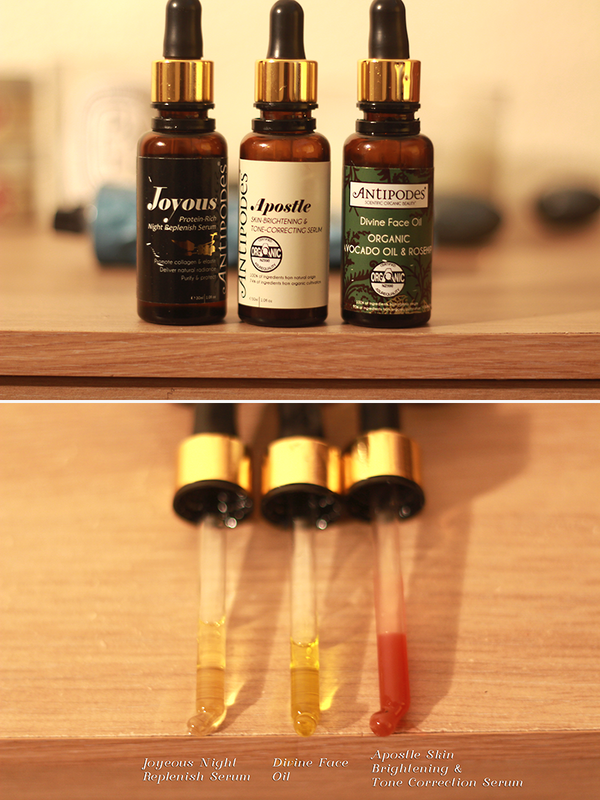 My favourites of the bunch however have to be the serums, as I find them so effective on my dry skin! As I said before, I’m already on my third bottle of the avocado and rosehip oil; I can’t get enough of the stuff. I swear my face just seems to drink it up. I use it in the morning and evening underneath my moisturisers; however if it’s a dry night and I feel as if my skin could do with something more intense, I’ll use the Joyous Night Replenishing Serum (30ml / £37) which is a Godsend for dry, damaged skin. The oil contains Himalayan Goji berries which boasts up up to 19 amino acids which help optimize skin’s appearance, New Zealand blackcurrant and red raspberry seed oil which is a rich source of essential fats which help to freshen the complexion. Last but not least, we have the Apostle Skin Brightening & Tone Correcting Serum (30ml / £42) which was kindly given to me to try by Sophie from The Beauty Informer *waves*. I wanted to try this as I have a pigmentation situation around my mouth and under my eyes that need sorting out. It’s a water-based serum which helps restore moisture while delivering antioxidant-rich Vinanza Performance Plus to address melanin production causing discolouration. It also contains Kiwi and Oxifend (extracted from grapes) to exfoliate and smooth out any rednes, along with Reishi mushrooms that assist in the renewal of cell growth. Is it me, or is anyone else feeling hungry? 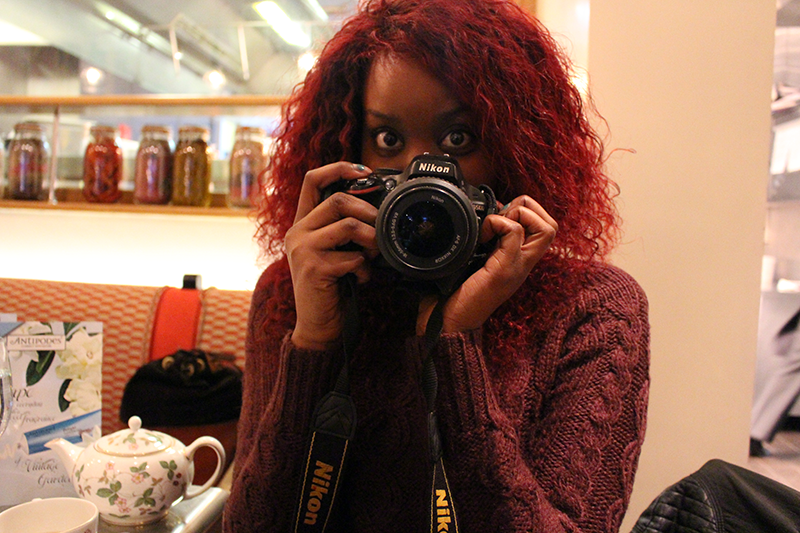 Overall, I’m utterly in love with the brand and cannot rate them highly enough. It’s such a lovely feeling to be able to actually see the changes that the products are making to the skin. Apologies for the long post but I just had to wax lyrical for a while! 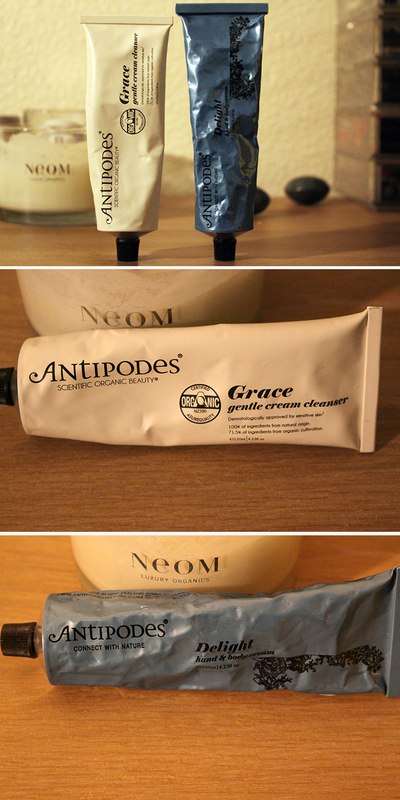 You can find Antipodes on their website, Selfridges and on FeelUnique.com. 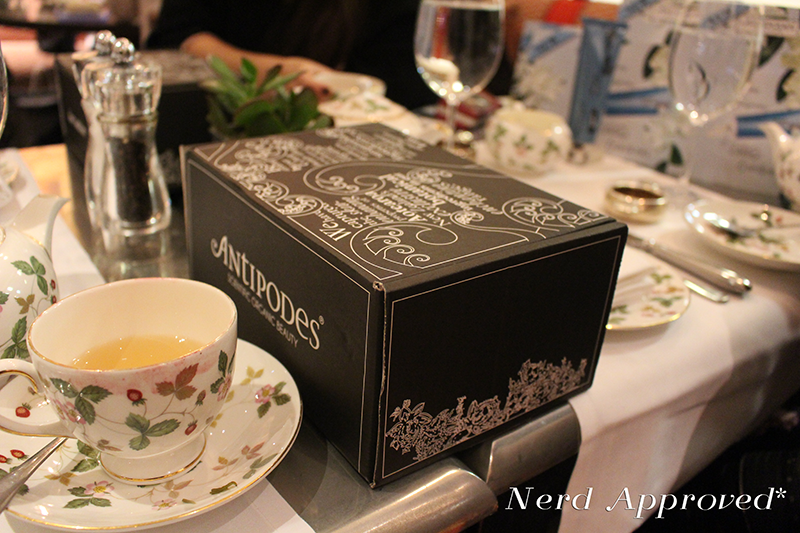 Have you tried Antipodes? What do you think of the brand?